A little red tape never hurt anybody, but after you’ve wrapped up your corporate bylaws, your business entity and all the other business startup nuts and bolts, you’re probably itching to get back into the fun stuff. 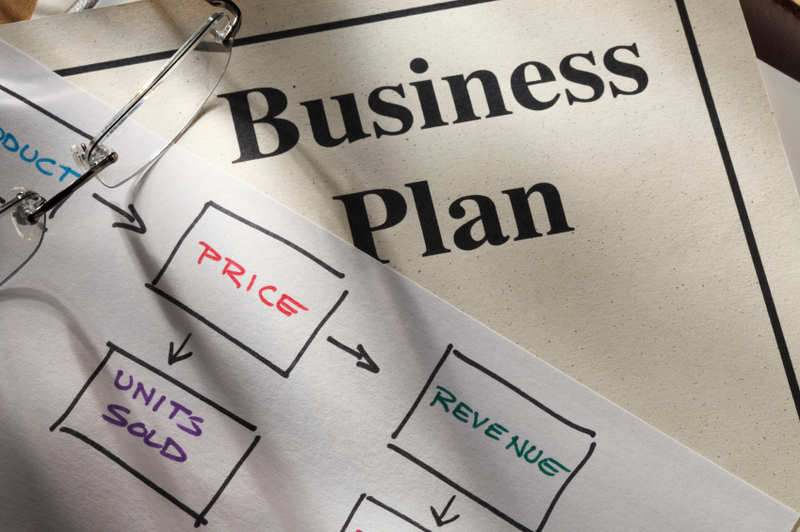 A business plan is more than just words on paper. It’s a way to stay focused on how your business works, and it’s also a calling card when you need financing. So what exactly goes in a business plan? First step is the executive summary. Here’s where you describe what your business does and where you want to take it. This is a great opportunity to list your goals, projections and strategies for success. It also serves as a kind of hook to win over investors. Because it needs to summarize the highlights of your entire business plan, you might want to consider writing the executive summary after you’ve tackled everything else. Next comes a market analysis section where you explain your industry and the particular market you want to target. If you do any studies or documented research, you’ll want to include those here. A company description section of your business plan pitches what your business does and the market that’s going to benefit from it. Investors also want to know about the people behind the business--the organization and management. Here you’ll highlight your company’s structure and who’s doing what behind the scenes. If one of your partners has a long history of industry success, this is where you can brag about it. And then the $20,000 question: Who are your customers? Your overall marketing strategy section explains how you’ll build a loyal customer base, and your sales strategy will make it clear how your products and services get sold. Speaking of products and services, what are they? A business plan should describe what you’re selling, why your customers need it and how it beats the competition. If you have any existing patents or other products in the pipeline, you can throw those in the mix too. If you need funding, this next section is where you talk about how much money you need and how you’d like to use it. Following that you’ll outline your financial past, present and future--how much money you’ve made already and what you’re thinking your business can bring in during the next five years. Some business plans take the “kitchen sink” approach, adding an appendix to include any extra credentials, property leases or assets. But a streamlined business plan is just as good. Overall, this document is going to serve two purposes. It’s going to keep you focused on making your business as successful as possible, and it’s going to help present your bang-up idea to people who can help you achieve that success. 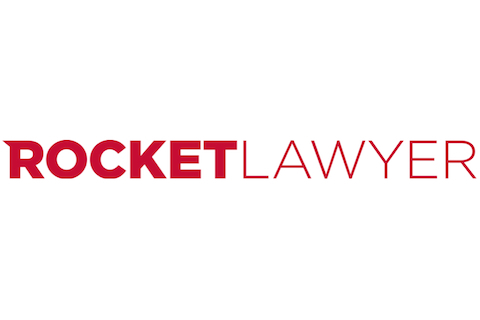 Visit Rocket Lawyer today and to get help drafting a business plan.